Harbhajan hopes to lift the title of Chennai Super Kings in IPL 2018. Harbhajan Singh believes a better infrastructure will help to nurture the talents available in Punjab. He thinks the state has no scarcity of talent. Harbhajan was at the launch of a cricket academy of former player Reetinder Sodhi when he talked about the importance of better infrastructure. "These days, very few kids are coming out to play outdoor sport. To encourage them, we have to create better infrastructure and give them more facilities," he said. When asked how Reetinder's academy, which he has opened in St Stephens School in Mohali's Togan village will benefit the kids, Harbhajan said, "In Punjab, even today (sports) infrastructure is lacking. We need more academy like these to come up, these facilities can be in the government or the private sector." "We need to encourage more and more kids to go out and play outdoor games. It is good to see that Reetinder has opened this academy. From government side too, something has to be done so that more and more kids are encouraged to play. There is no dearth of talent in Punjab," he said. Harbhajan spoke he considers kids hooking with gadgets a big problem. "While many kids are hooked these days to gadgets like smartphones, there are some parents who feel that their kids may land up in bad company if they go out. But the point is that if good institutes and academies come up and better infrastructure is created, I am sure kids will be encouraged and then we can convert and channelise the talent of these young kids in a positive manner," Harbhajan said. The cricketer added that Punjab needs to get back their sports culture. He said the state has not produced any cricketer after him and Yuvraj Singh. "We have fallen behind a lot. If you see, after me and Yuvi (Yuvraj Singh), no player played for India in cricket. I am not ready to accept that we are lacking in talent, talent is abundant. If we give good facilities and create good opportunities for the young talent, they will shine. We will not only create champions but also create a lot of healthy people and good citizens," the 37-year-old cricketer said. 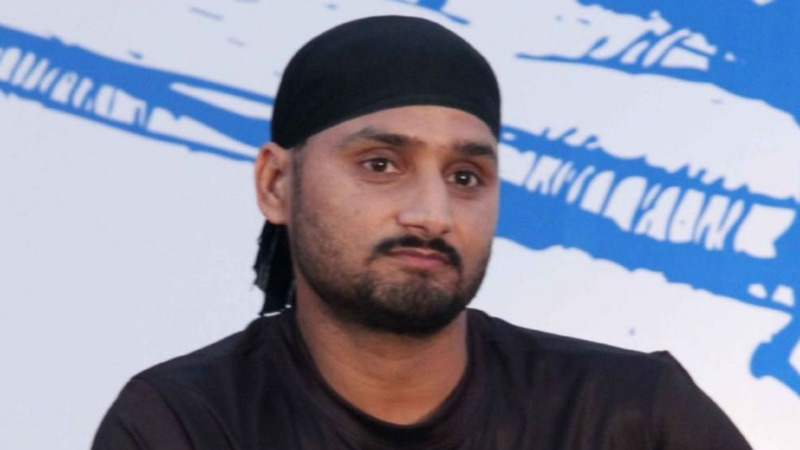 Harbhajan, talking about the brilliant performance by Haryana athletes in Commonwealth Games, said, "While these sportspersons are bringing medals for their country, but they are also making their state proud.I am sure they (Haryana) must be doing something better than us (Punjab)." He is following the ongoing event closely and says the Athletes are making him proud. "When our tricolour flies high, it makes all of us very proud," he said. 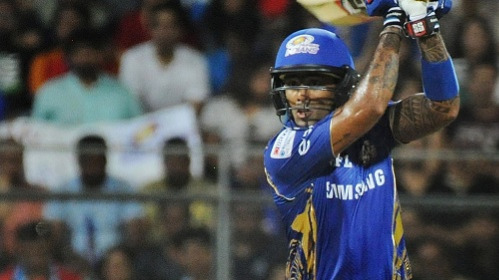 Talking about the cricket tournament, Indian Premier League, he said, "Hopefully, we can lift the trophy for Super Kings." 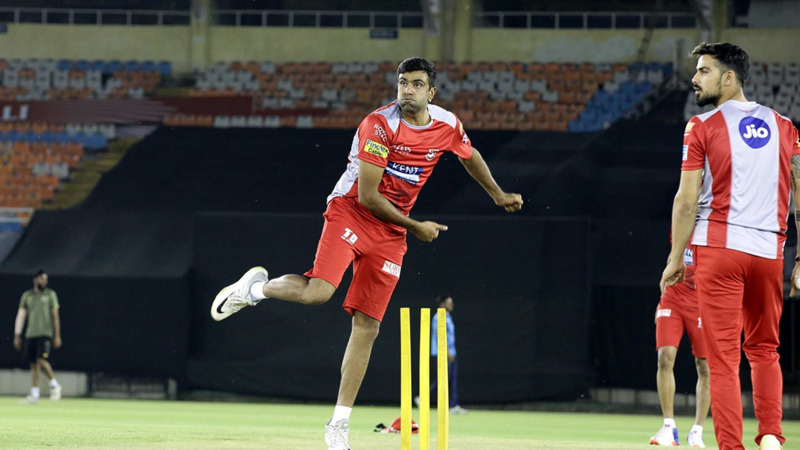 He added, "IPL is all about bringing the talent out. A lot of talent has come up, not for India, but even for other counties as well, so it is a great platform." "You will see lot of U-19 players, they will do well in years to come."